The University of Oregon Research in Action project offers great resources, and opportunities to hear and learn from diverse researchers. 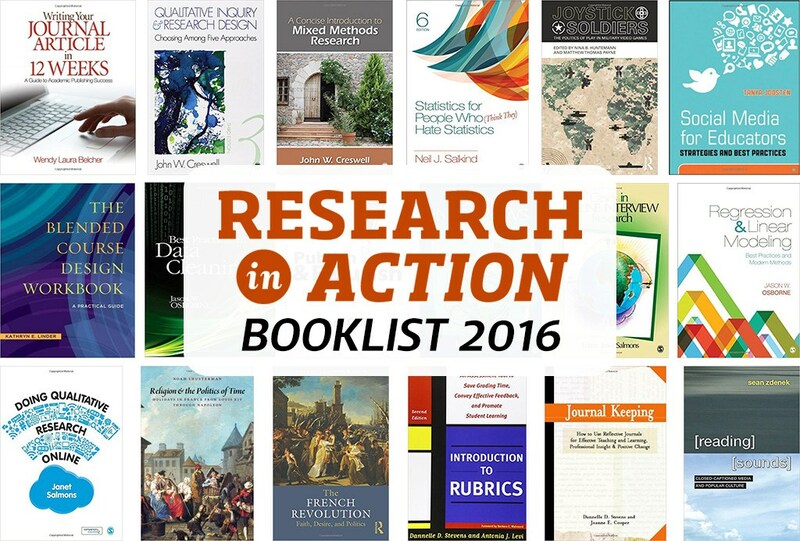 The 2016 list includes some excellent reads– thanks for including my books, Doing Qualitative Research Online, and Cases in Online Interview Research! You can listen to my podcast: http://bit.ly/2gbg7Mi and access the Instructor Guide here: http://bit.ly/2gbae1r . Here is the full list of 2016 podcasts: http://ecampus.oregonstate.edu/research/podcast/episode-guide/ and Instructor Guides: http://ecampus.oregonstate.edu/research/podcast/instructor-guides/. 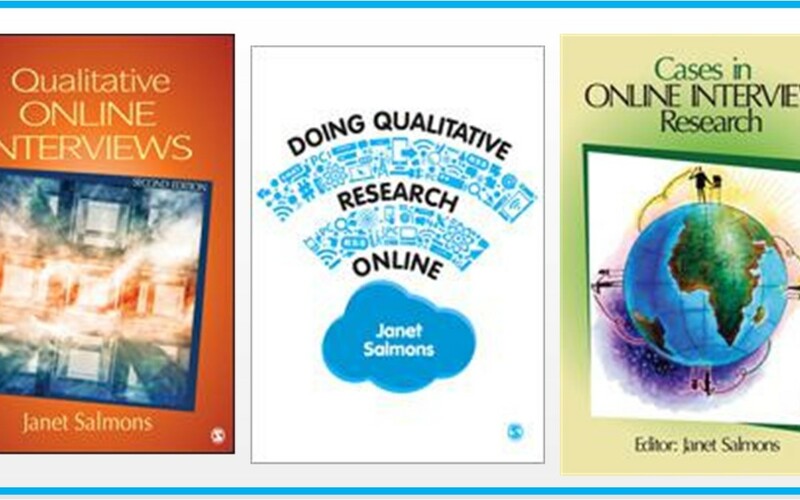 If you teach research methods and want to update your course– or perhaps add a whole course focused on digital approaches– see this syllabus for ideas. Plug a few units into an existing course or teach the whole class as outlined. 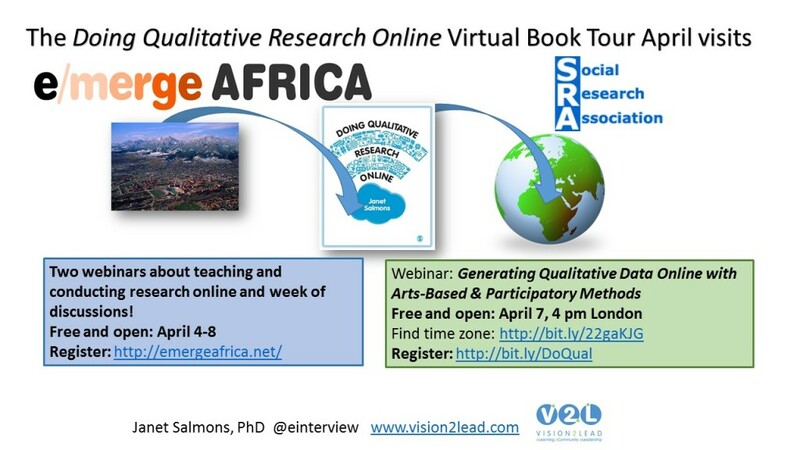 A course syllabus using Doing Qualitative Research Online is available for download here. Find more assignment suggestions here. 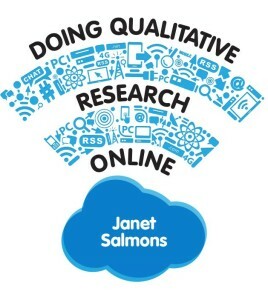 Still haven’t purchased Doing Qualitative Research Online? Here is a discount coupon.